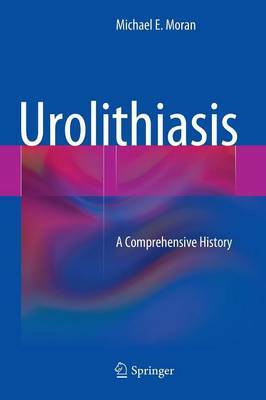 Urolithiasis: A Comprehensive History provides a historical sojourn into the varied manifestations of kidney stone disease. Utilizing historical sources and integrating classic material with new concepts, this new volume provides depth and details on stone disease not found in modern overviews on the topic. This volume serves as a very useful tool for physicians and researchers dealing with kidney stone disease. Written by a renowned expert in the field, Urolithiasis: A Comprehensive History is an in depth resource that heightens our medical understanding of this ancient disease and is of great value to urologists, nephrologists, endocrinologists interested in stone disease.